When in Rome… Or elsewhere in Italy. 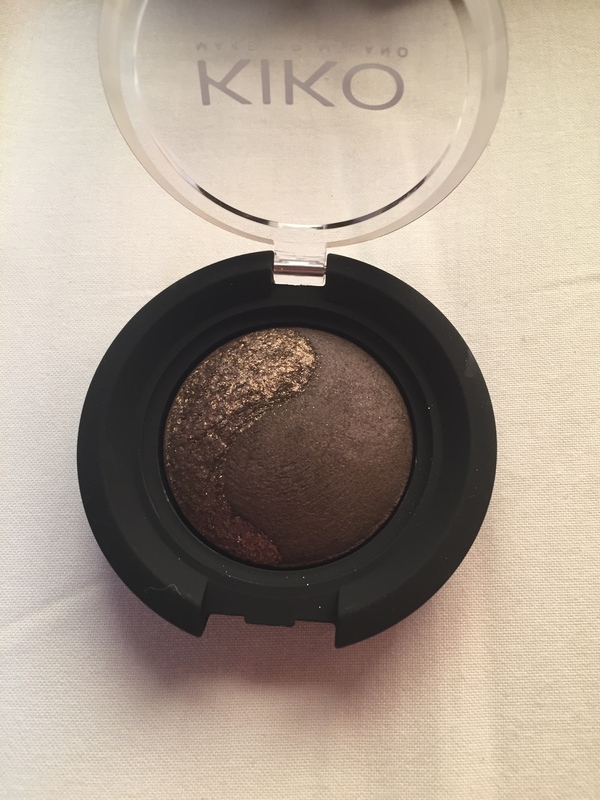 GO TO KIKO! 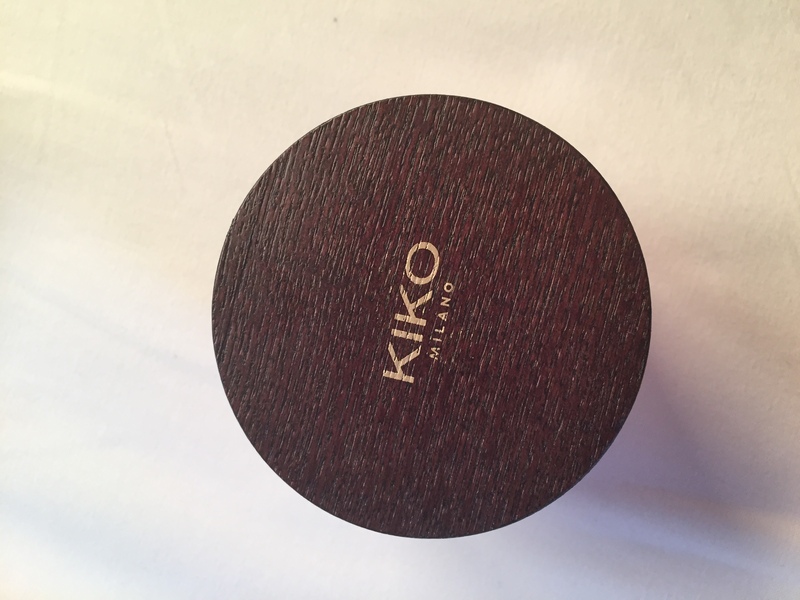 I’d heard of KIKO before but never been to any of the UK stores (as they are mostly based in London) and so naturally, the make up addict I am, I was dying to go to KIKO on my recent trip to Italy. As I walked into the shop I was met by a vast array of beautiful eye shadows, from pale pinks to black with or without shimmers. 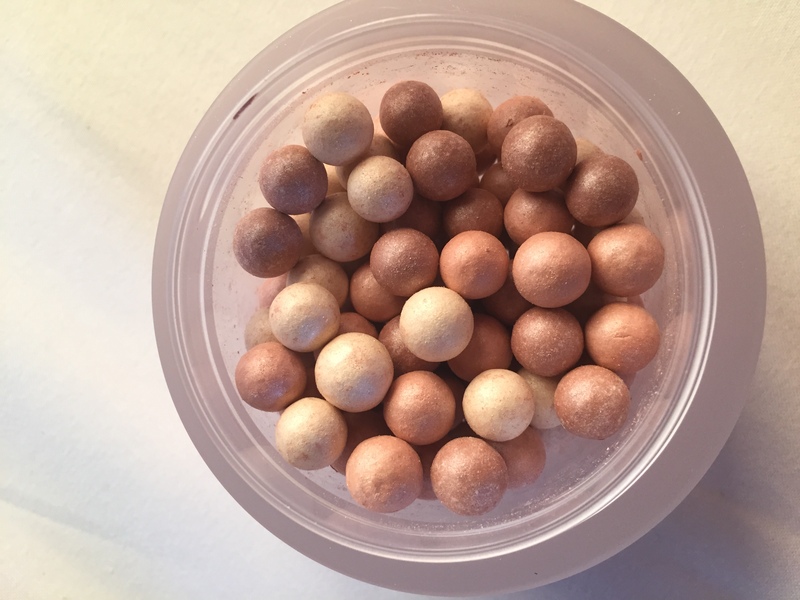 I was instantly drawn to this beautiful brown duo combination which can both be worn alone but work beautifully as a duo creating a perfect day time or evening look, especially with a tan! 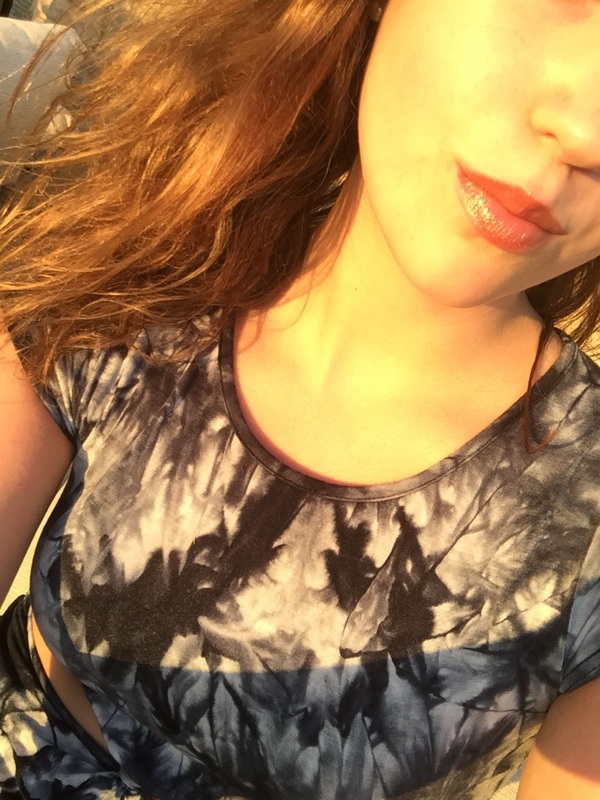 To match this I bought a lip-gloss pencil in a brown/champagne color. Now I know what your thinking. Lip-gloss pencil?! Let me be the first to tell you. AMAZING! 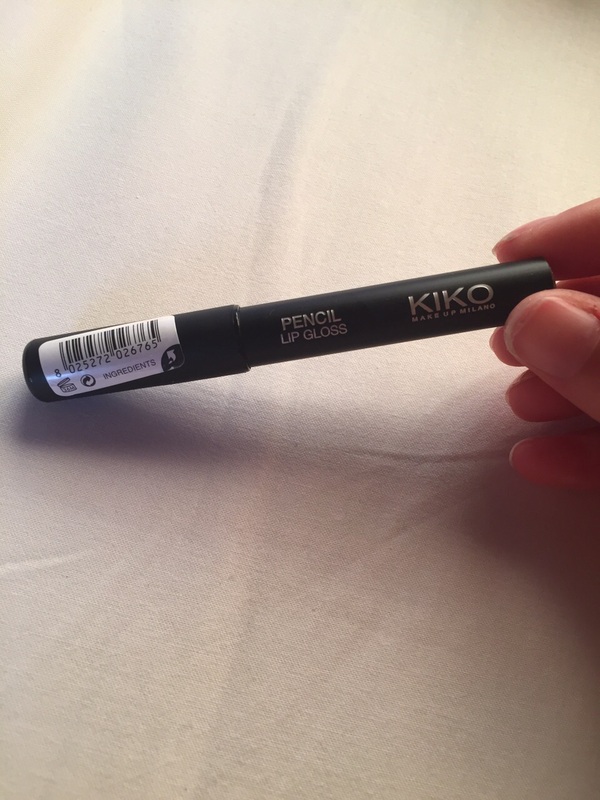 The pencil allows for precise application, especially when it comes to lining your lips and again the color is perfect for accentuating a tan or creating a subtle tone on your lips. 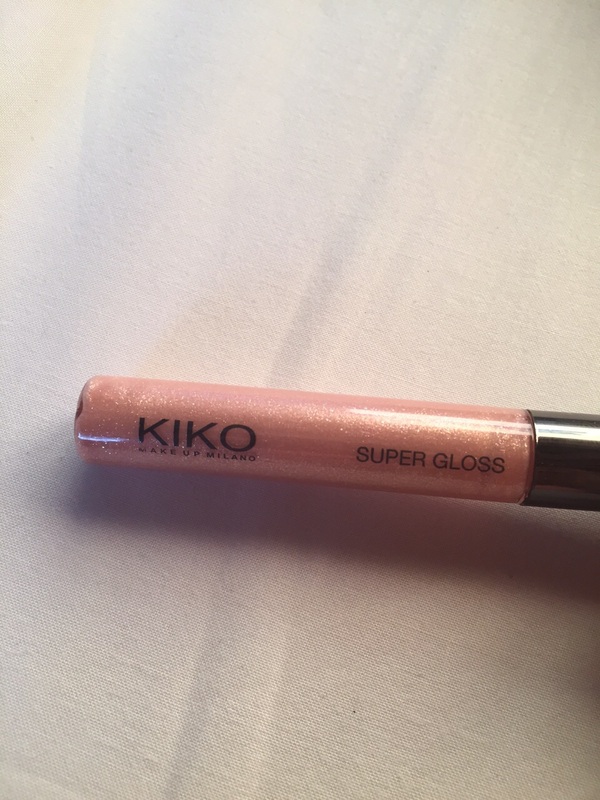 Alongside this I also got this ‘super gloss’ which is just the perfect color for any time of year, especially when you can’t be bothered with lipstick and lining and just want something simple. The main thing that struck me about this was how the gloss didn’t create that sticky texture on your lip, which ultimately results in your hair being stuck to your face when that gust of wind strikes. I would seriously recommend this in any shade as a handbag staple. Next up, lets talk face. I love a good bronzer as much as the next girl put I have to say the amount of bronzers I’ve bought and thrown away is uncountable due to them being extremely orange or the complete opposite and barely do anything. 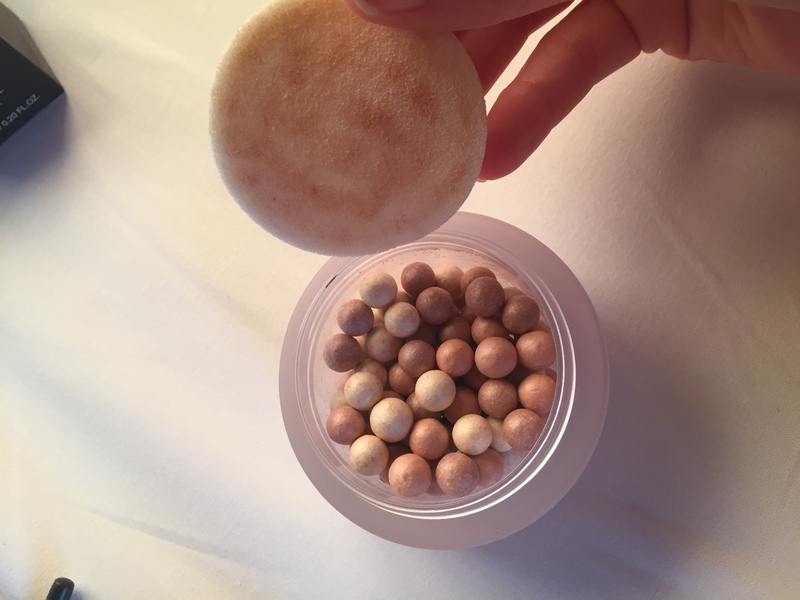 My staple in my make up bag is my mac bronzer in ‘golden’ which I apply with my kabuki brush, however these balls (pictured below) create a multi colored shimmer which is perfected for bronzer and can be used as well for highlighting. 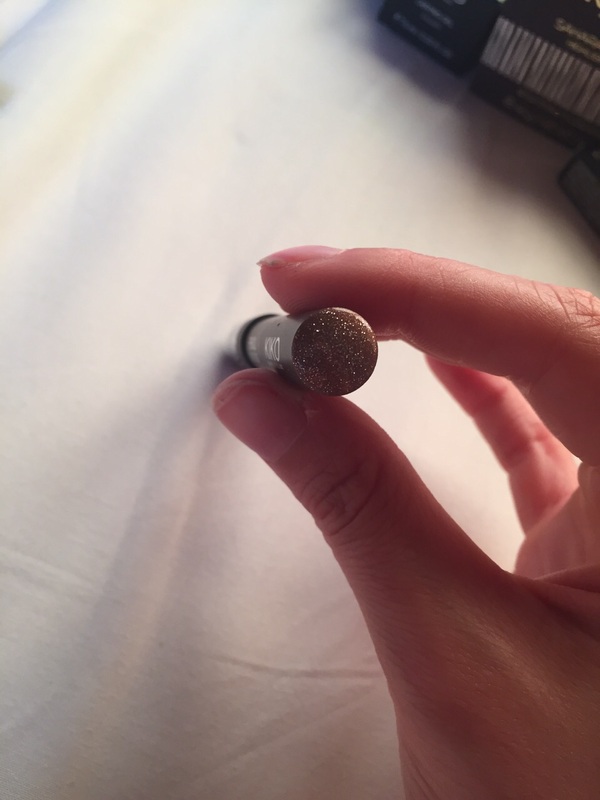 This highlighter is in the shade ‘01desert colors’. 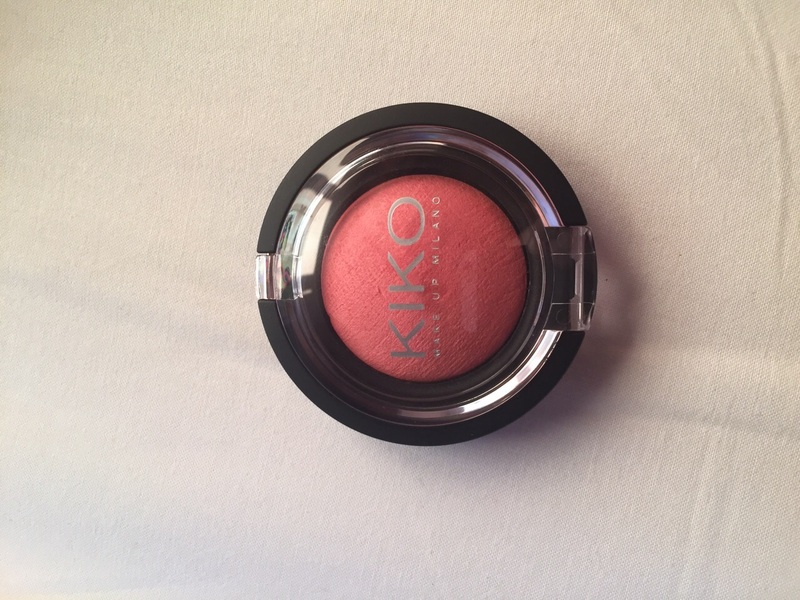 I also bought a blusher on the till as it was reduced to €5.99 and basically I couldn’t resist. Like the highlighter is creates a subtle shimmer that accentuates your cheekbones and gives the perfect rouge to your skin. 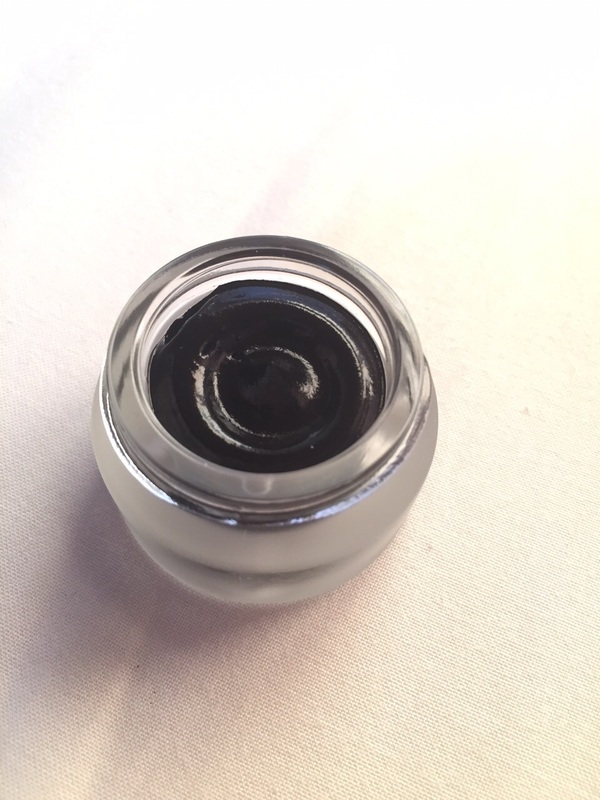 Lastly I bought this gel eyeliner, and I must be honest (having never owned gel liner before) I was slightly apprehensive to the application and the danger of coming out looking like I’d be punched. 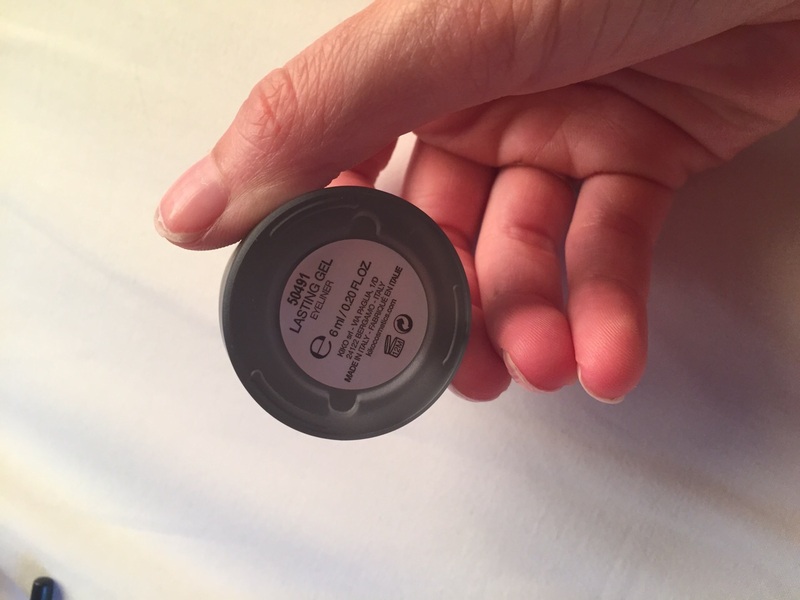 However this was not the case as the application was simple and this eyeliner stays on for hours, smudge free! I even went into the pool with it on the next day and it remained put. At €3.90 this is a must have. You just can’t say no! 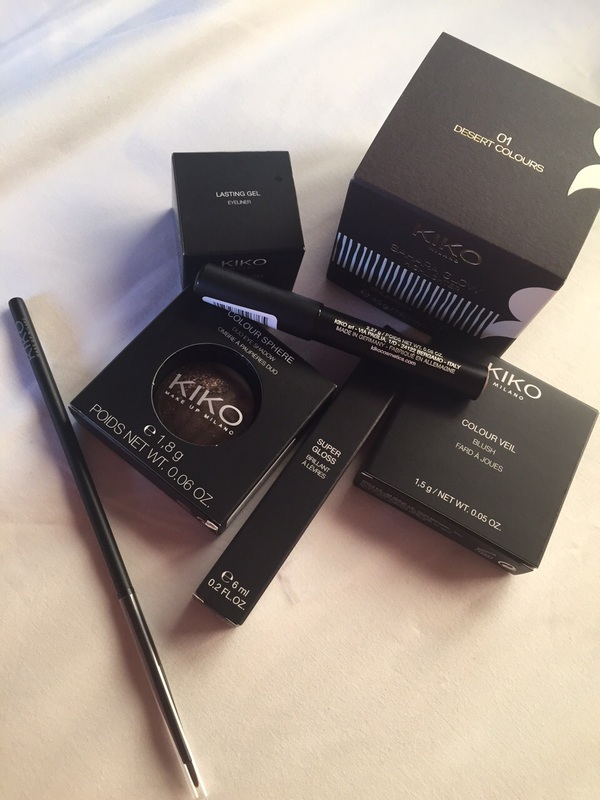 Overall I am extremely pleased with my KIKO buys and would highly recommend you all going! To top all this off this only cost me €38 which is about £26. Start planning your trip to Italy girls!